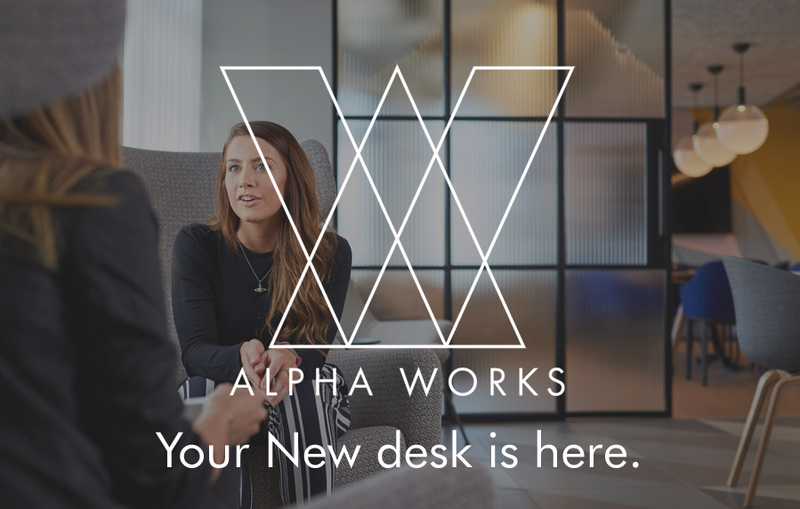 Ladies Wine & Design, a worldwide community for creative women, will relaunch its Birmingham chapter this February. 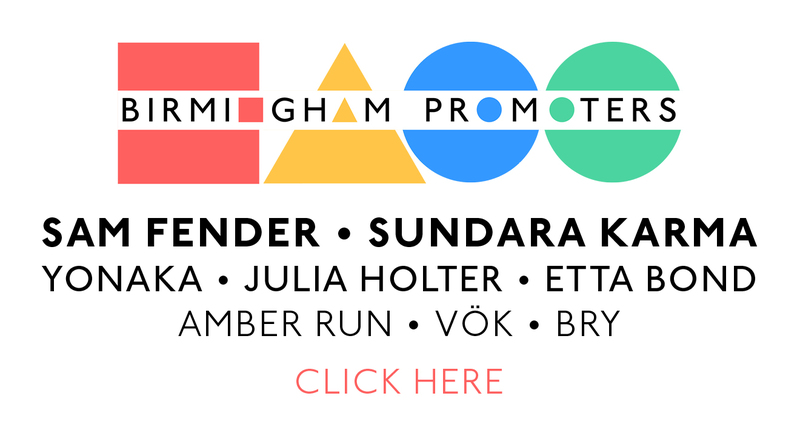 The creative meetups will be hosted by two Birmingham graphic designers, Lisa Barrett and Lindsay Baker, who are aiming to create a fun, informal and inspirational programme of events which will offer women who are shaping our creative industry in the West Midlands the opportunity to meet and collaborate with like-minded peers. 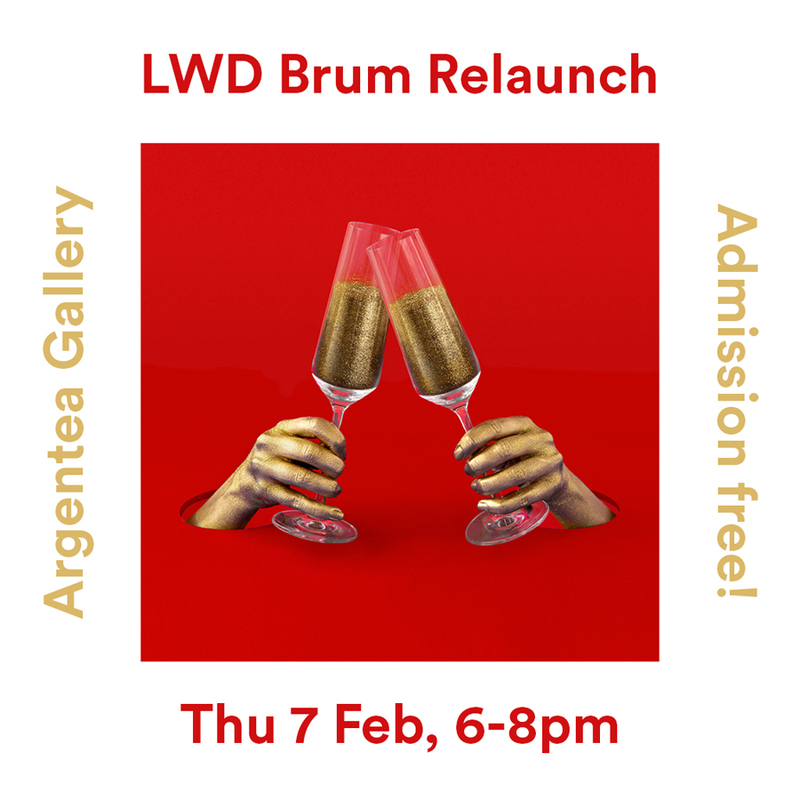 The relaunch event will be an evening of wine, chatter and art on Thursday 7 February 6-8pm at Argentea Gallery, in Birmingham’s Jewellery Quarter. 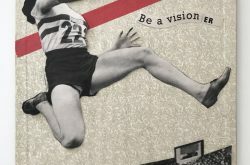 The evening will offer an opportunity to view the exhibition Fertile Ground, by Birmingham collage artists Barbara Gibson and Mark Murphy. 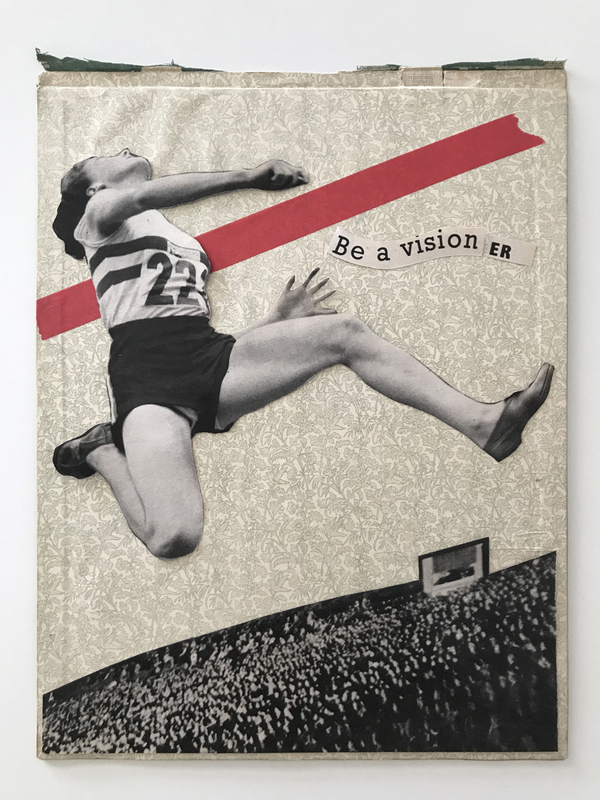 Barbara will be in conversation with Argentea founder Jennie Anderson at 6.30pm about her work, which reappropriates vintage images from mid-twentieth century magazines to create socially engaged pieces that reflect upon gender issues. Barbara will also talk about her experience of developing a creative career in the city. Hosts Lisa and Lindsay will reveal plans for future events later in 2019 and there will be a chance for attendees to mingle over drinks and nibbles. 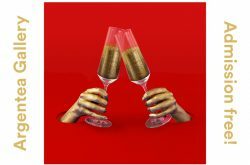 Originally set up in New York by Jessica Walsh of advertising agency, Sagmeister & Walsh, Ladies Wine & Design is a non-for-profit organisation which exists to champion and empower women by creating a community where female creatives are supported in gaining an equal footing with their male counterparts.